Design, Install, Manage, and Maintain. Networking can be complicated. Why not leave it to a group of individuals who are passionate about working with it? Sussex Network Laboratories is a full-service network shop, providing design, installation, management, and troubleshooting of any kind of computer networks. 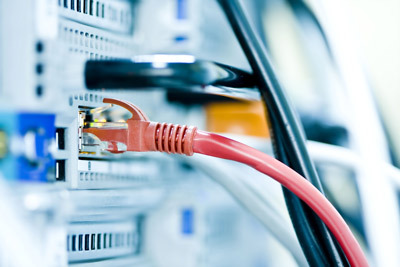 We have a strong understanding of the needs of both home and office users, and we will gladly build and maintain both residential and commercial networks. Click on the left side menu to find out more about who we are, and what we're good at, or just to drop us a line. Monthly Special for April 2019!